I’ve absolutely loved meeting so many women over my time as a wedding hair and makeup artist, and am so pleased brides trust me with creating their dream look on their big day. 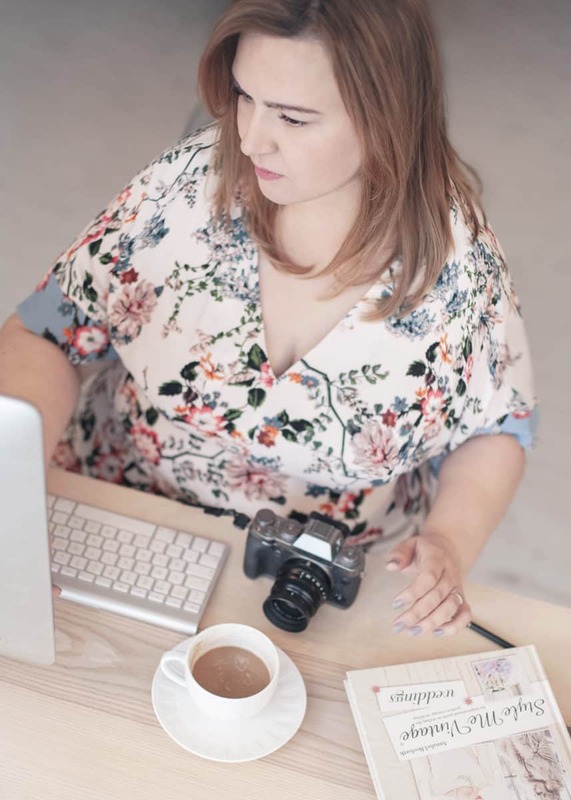 As I am privy to the most special and intimate moment of your lives, it’s only fair that you get to know a little about me as not just your bridal hair and makeup artist, but as a person. I’m going to let you in on a secret. I’m not your typical hair and makeup artist. Like many brides I meet, I’ve worked in an office in your standard nine-to-five. I too have been to a few makeup artists in London and had my hair groomed by professionals, so I understand the experience from both sides. I’ve always had a passion for hair and makeup and trained in the industry, but a London career preceded the moment I tucked my makeup brush behind my ear and marched into the wedding industry with full force. My eureka moment was when I was 30. That’s right the big 3-0 was the day I decided to make the professional decision to follow my heart and put my name to it: I started Hair and Makeup by Gabrielle. Few years before that I began to learn the art of hairdressing through an apprenticeship at a leading salon in London. It was fantastic – they really took the time to nurture me, and I gained invaluable experience working with hair of all colours and types. My breadth and range of skills are based on this firm, quality foundation. Unfortunately, though, I found that a busy salon environment wasn’t for me long term. I felt it was very impersonal, too focused on money and a little like a conveyor belt! It just wasn’t what I am about, which is providing my brides with a bespoke, quality service. I’m also pretty real. I’m a wife and a mum. I’m passionate and hardworking, but sometimes I don’t wear makeup, and I definitely have bad hair days. We are not perfect people – and beauty lies in our imperfections. You’ll find that my inspiration comes from learning about you. Working out a wedding style is just as much about understanding what makes you tick as it is your facial contours, skin type and hair preference. It’s an art that goes beyond skin deep. I’m not one to rest on my laurels. Perhaps it’s because I have a fire in my soul for my career that means I’m continually attending masterclasses, learning new skills and trying out new wedding hair and makeup styles. I’m a firm believer that you never stop learning. I’m proud to say that this has led to some prestigious awards and industry recognition. 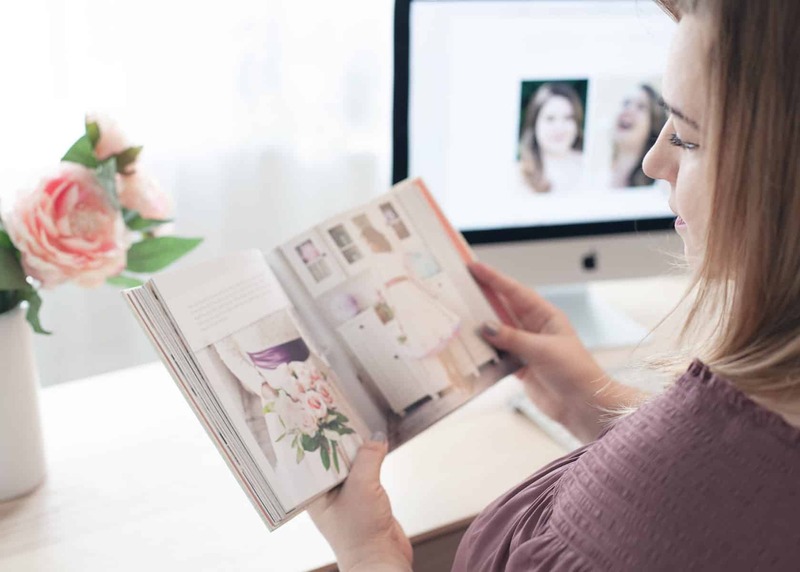 Getting to the finals at the Wedding Industry Awards 2018 led to features in bridal magazines. Have a browse, and you may see me in the pages of wedding magazines such Bride and You and Your Wedding. 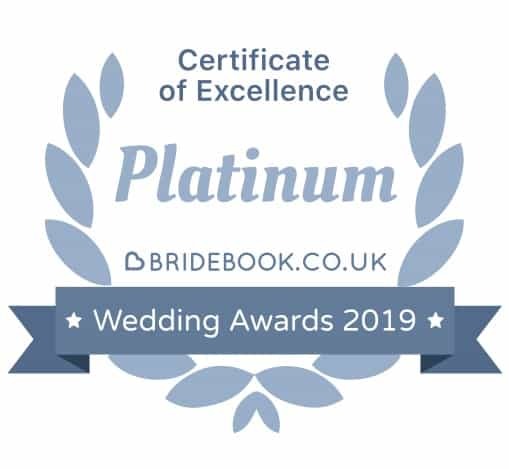 I also hold a Bridebook Platinum Certificate of Excellence pride of place. But my most important achievements lie in my customer reviews. These are the words directly from brides (now wives), and every review reminds me of a unique wedding day. Being part of a wedding is something special in itself. No two weddings are the same. I love my work. I’m lucky enough to be in a profession where I meet wonderful women every day. My job is about beauty and style, but it goes much deeper than a layer of makeup and hairspray. I love getting to know every person, of discovering who they are and helping them see themselves with fresh eyes. A wedding is about the love between two people, but I think it also brings out a really important element of nourishing self-love. There’s nothing like seeing the smile of a bride light up when you’ve finished their hairstyle and makeup. There’s certainly no other way I’d rather spend my days than helping women feel their most beautiful and confident. While we’re on the topic of secrets, I have a few more up my sleeve. People always ask me for makeup tips and insider info, so, here’s one to take away. Many of us instantly reach for an anti-wrinkle-this or an anti-ageing -that before doing the simplest and most important thing for your skin: hydrate. That’s water inside and out. In the run-up to your big day, drink plenty of H2O, exfoliate, hydrate (a great and affordable product I’d recommend is Hydro Boost by Neutrogena) and leave your hair and makeup to a professional. 1. Like what you see. Browse examples and make sure you resonate with their style. 2. Read the reviews. People’s honest feedback will give you valuable insight. 3. Meet in person. It’s important that you like them. Get in contact and make an appointment for a trial. That’s all about me for now. I’d love to hear about you. If you’d like to chat about your wedding hair and makeup, drop me a line.